Love and Effort – A hand-painted sign gives your customers the impression that you are personally involved in your business down to minor details such as painting, and that you customarily put love, thought and effort into the work that you do. Human Touch (Non-Mechanical) – With mechanical, electrical and other “cold” types of modern signage being predominant, a wooden sign stands out as something, warmer, more natural and more relatable to the customer. “Rustic” Look – Wooden signs hark back to the early days of signage, suggesting to the viewer that your business is well-run enough to have stood the test of time, and that your history is one of success. 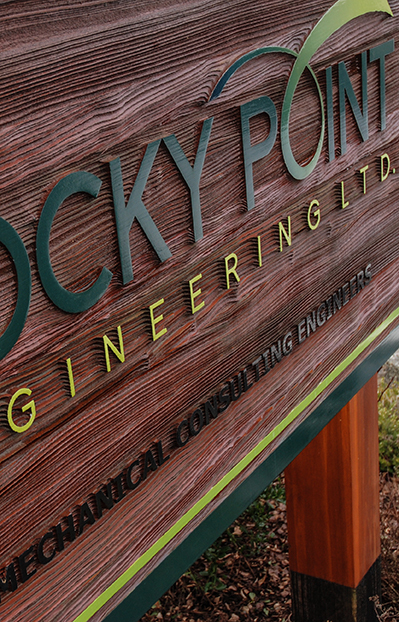 High Quality Materials – The high quality materials used at Caya Signs, including our selection of woods, pole brackets, bracket blades and paint, allows this sign to become the unique “face” of your business to the public for many years to come. While other signage options may be flashier, a wooden sign is mature, self-respecting, and sophisticated, letting your customers know that you aren’t desperate for their attention because your business already receives it on its own merits. You will work with our production team to select the optimal sign type for your business and create an aesthetically pleasing sign design, after which your sign will be professionally crafted and installed to your satisfaction. Caya Signs also offers sign repair and maintenance services in the event of damage to your sign. Call 250.753.5213 today to find out more about why Caya Signs is Nanaimo’s #1 choice in sign-crafting.